Thanks for visiting our site today. We hope you find our resources uplifting. 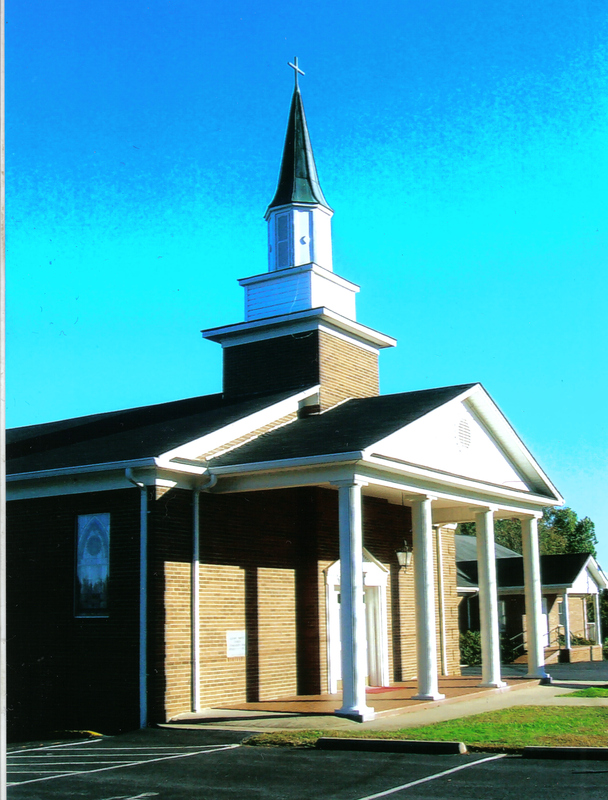 We are an independent Baptist church located in North Wilkesboro, North Carolina, striving to honor our Lord and Savior Jesus Christ as a New Testament body of believers. Our traditional worship services on Sundays and Wednesdays are centered around biblical, expository preaching and we offer Sunday School classes for everyone to grow in the Word. Regular youth events and other activities for all ages are an important part of our fellowship and outreach to our community. If you currently live in or are visiting the area, we would love to have you come worship with us! Sunday Evening (1st & 3rd) 6:00 P.M.